Peel and grate beetroot. Put milk and dudhi in a heavy saucepan. Boil till thick, stirring occassionally. Once it starts thickening, stir continuously. Add sugar and cook further till thickens. Add ghee, elaichi, saffron and colour. Stir on low heat till the mixture collects in a soft ball or the ghee oozes out. 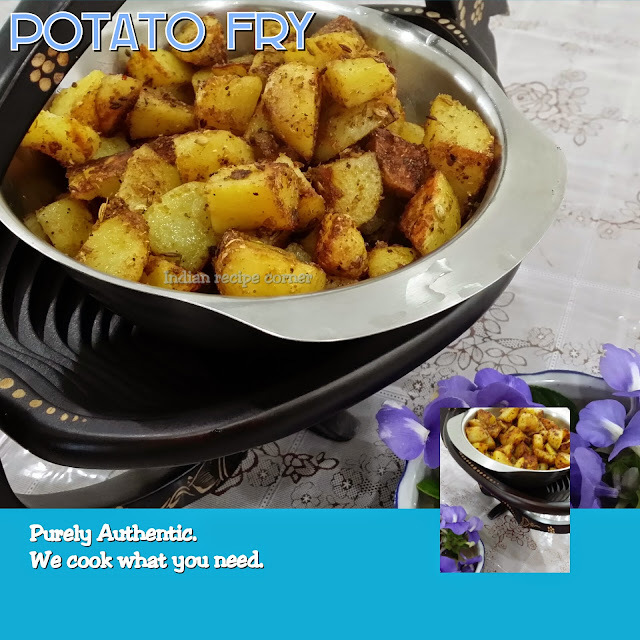 Serve hot, decorated with a chopped almond or pista.